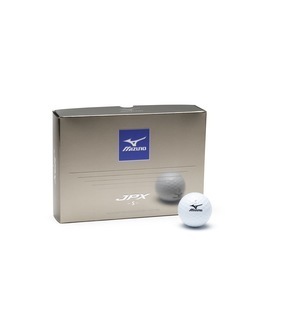 Mizuno’s irons are known for their class – well, now they have a ball to match in the form of the RB Tour. 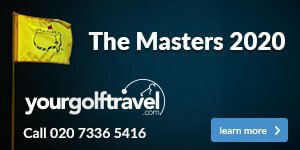 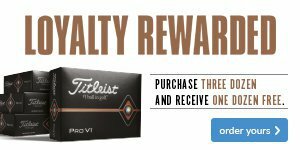 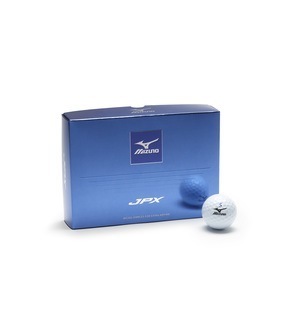 The RB Tour is a four-piece ball, with a urethane cover which offers you both distance and phenomenal short game feel and control. 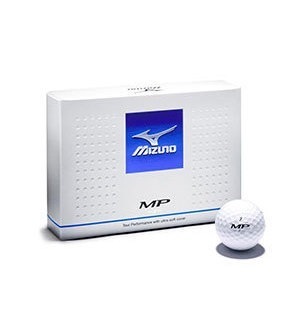 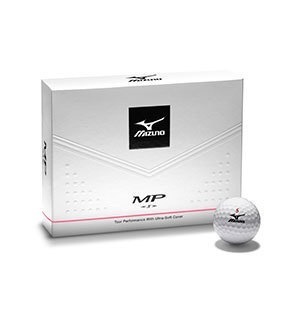 This ball from Mizuno is sure to be a favourite amongst golfers this year - make sure you come down to the shop so you don't miss out.